You’ve done it again, Ashburn! Despite increased stock this year, you’ve bought all of our trees. Thank you for the support you’ve shown by purchasing hundreds of trees from our sale – your purchases have helped to fund our ongoing operations that help us continue our mission of being Neighbors Helping Neighbors! The short-needled Fraser fir, Abies fraseri, is native to the southeastern Appalachian Mountain region of southwestern Virginia, western North Carolina and eastern Tennessee. 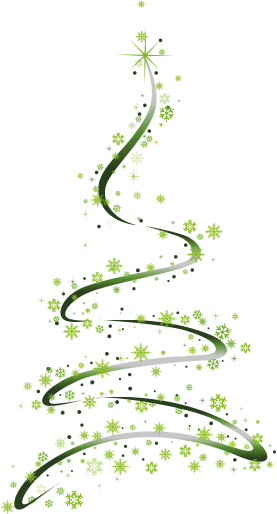 Fraser firs are ideal Christmas trees due to their mild fragrance, shape, strong limbs, and ability to retain its soft needles (which do not prick easily when hanging ornaments) for a long time when cut make it one of the best trees for this purpose. The wreath is one of the most popular decorations during the Christmas holiday season. Wreaths are traditionally hung on front doors as a sign of welcome and holiday cheer, strung from lampposts in cities, and used in a variety of other different ways. Christmas wreaths have certainly become an important part of modern December holiday traditions, emphasizing the generosity, giving and gathering of loved ones that the season brings.